Administration - O'Connor & Drew P.C. 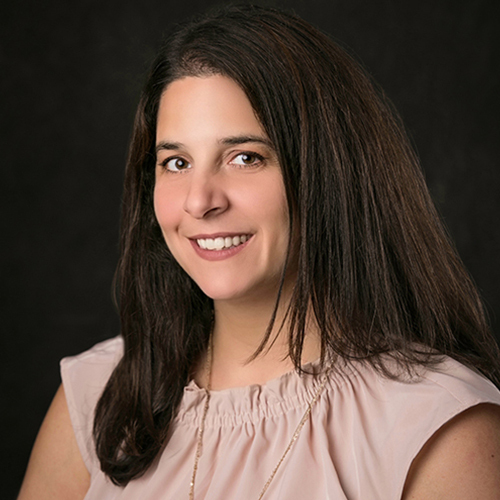 Candice joined O’Connor & Drew, P.C. in 2011 and after five years in the audit department became the Assistant Director of Professional Development in 2017. Candice assists in the management of many administrative functions including overseeing staff workflow, mentoring, staff relations and evaluations, recruiting, scheduling and training. 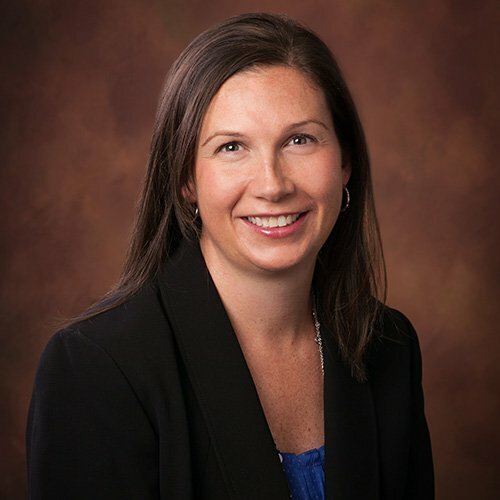 Marianne joined O’Connor & Drew, P.C. in May 2017 to manage the firm’s marketing efforts. Marianne designs the firm’s marketing collateral, print ads, online banner ads, newsletters, and trade show displays and materials. She also manages the firm’s social media channels and website. Prior to joining O’Connor & Drew, P.C., Marianne spent 15 years in various marketing positions within the consumer packaged goods, manufacturing, technology, and financial services sectors. Rebecka joined O’Connor & Drew, P.C. in 2003 and after four years in the audit department became the Director of Professional Development in 2007. 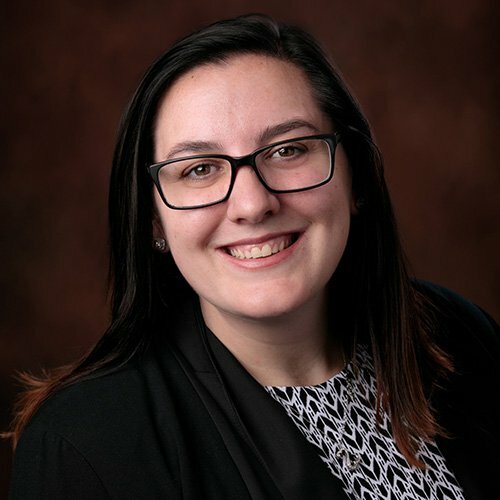 Rebecka manages many administrative functions including overseeing staff workflow, mentoring, staff relations and evaluations, recruiting, scheduling and training. 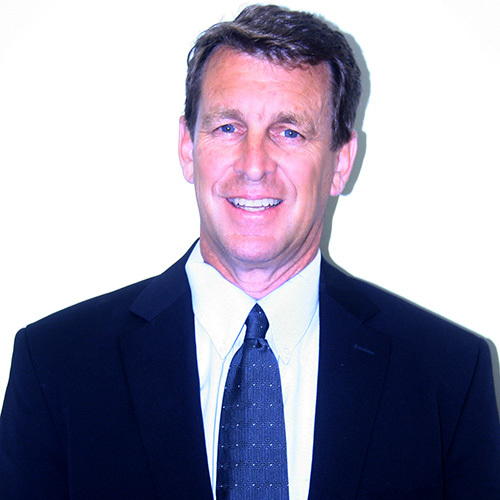 Peter Bohan is the Director of Firm Administration and has been with the firm since 2012. Peter had been a Financial Officer at a number of privately held firms in the Greater Boston area prior to joining O’Connor & Drew in his current position. Peter handles accounting, and reporting, human resources, risk management and general administrative responsibilities for the firm.